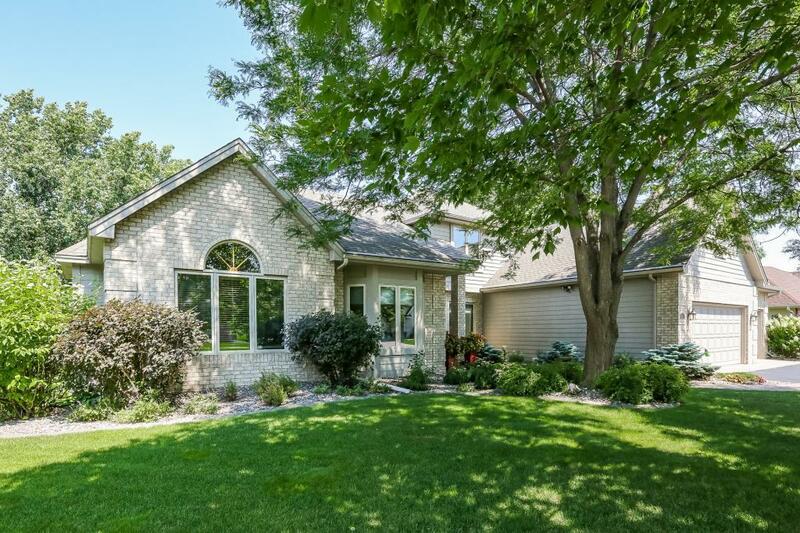 Great curb appearance to this beautiful modified two story home located in an upscale area of New Brighton. 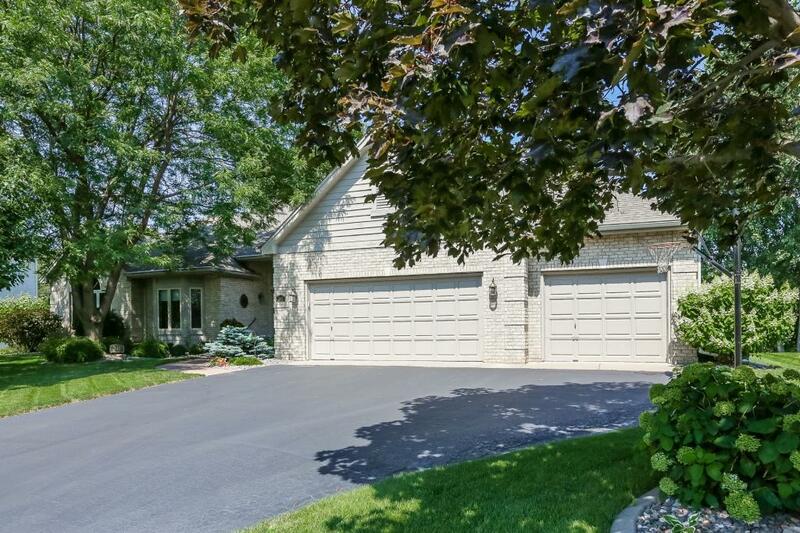 Easy access to 694 and 35W with public transportation just 2 blocks away. 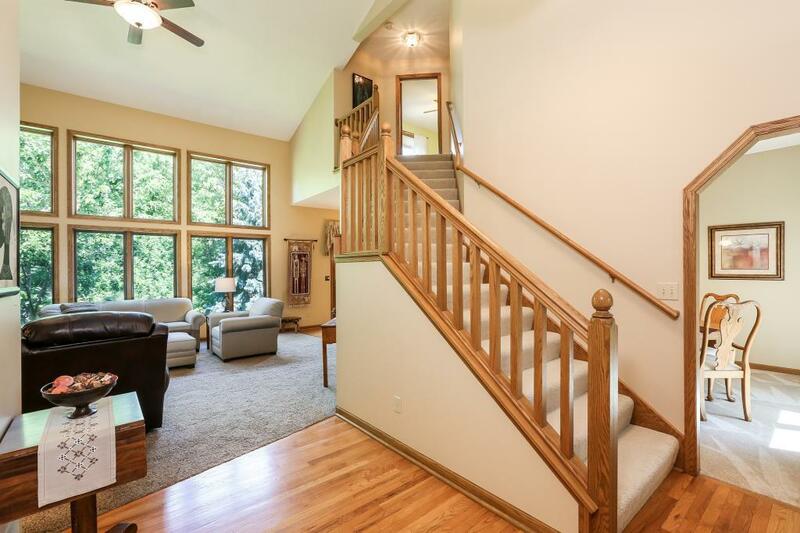 The foyer and great room are two full stories high with wonderful window views. 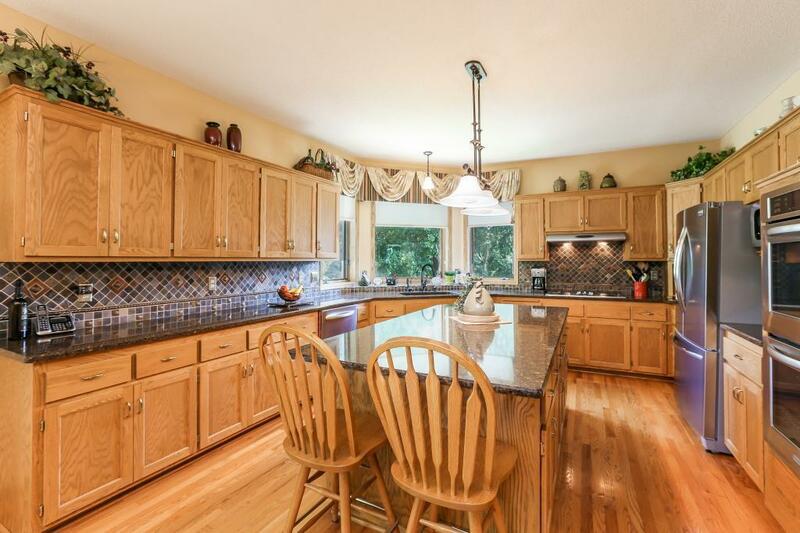 A wonderful kitchen which has been updated, plus first floor laundry, office and master suite. Up the open stairs are two bedrooms connected with Jack and Jill bath. The lower level has been finished with care.